This title highlights the ways in which firms create and exploit social networks through the agency system and credit provision among the British working class. 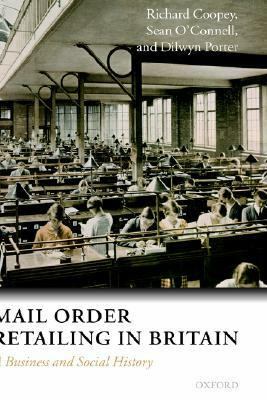 It also traces the origins of internet-based home shopping in the UK - its links to, and divergence from, traditional mail order.O'Connell, Sean is the author of 'Mail Order Retailing In Britain A Business And Social History', published 2005 under ISBN 9780198296508 and ISBN 0198296509. Loading marketplace prices 98 copies from $16.40 How does the rental process work?